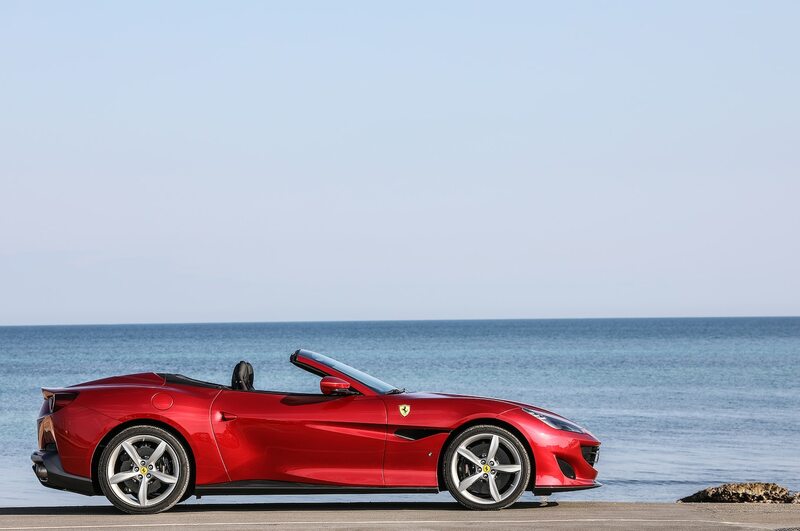 AMELIA ISLAND, Florida – A Concours d’Elegance is one of the best places to see an amazing amalgamation of interesting cars from all eras. 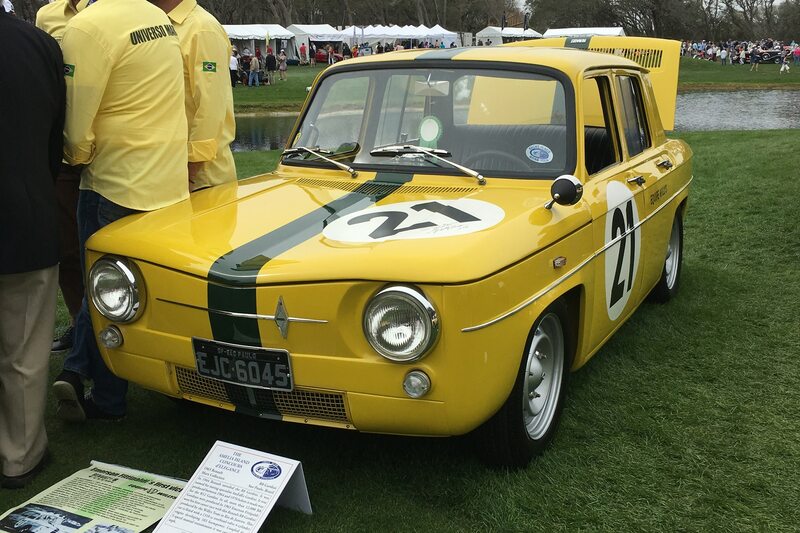 It’s the candy shop of candy shops for car enthusiasts, and the 23rd Amelia Island Concours d’Elegance was no exception. Our in-house candyman, Editor-in Chief Mike Floyd, picked out his favorites from the fairway. 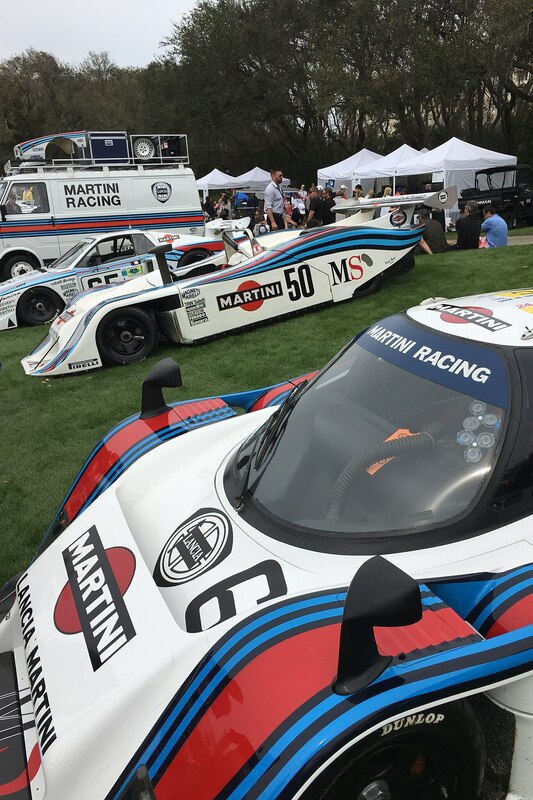 This year’s Concours featured a strong representation of Martini racing liveries with such examples as a Lancia LC1 and an LC2, and a sweet Lancia racing service van. Our favorite of this bunch is German, not Italian: a 1976 Porsche 935/76 factory race car that won the Watkins Glen 6-Hour. 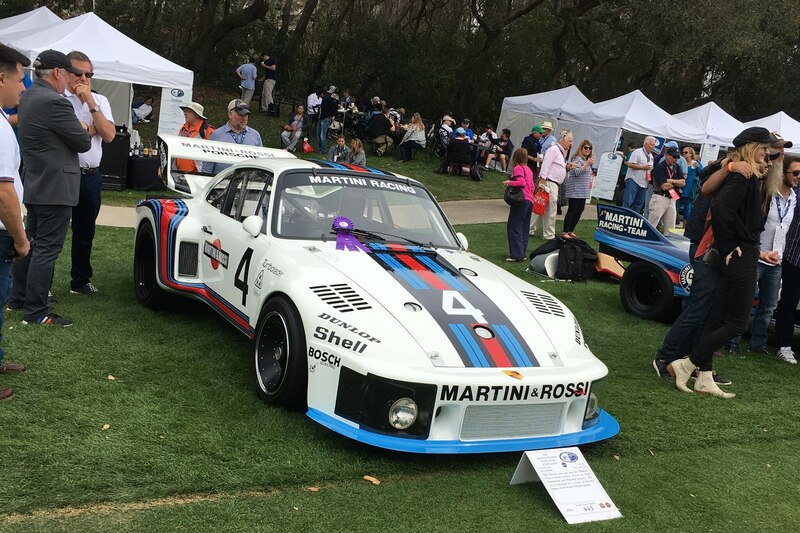 Driven by Rolf Stommelen and Manfred Schurti, this 935 uses a 3.0-liter flat-six churning out 510-hp and is currently owned by comedian and car enthusiast Jerry Seinfeld. 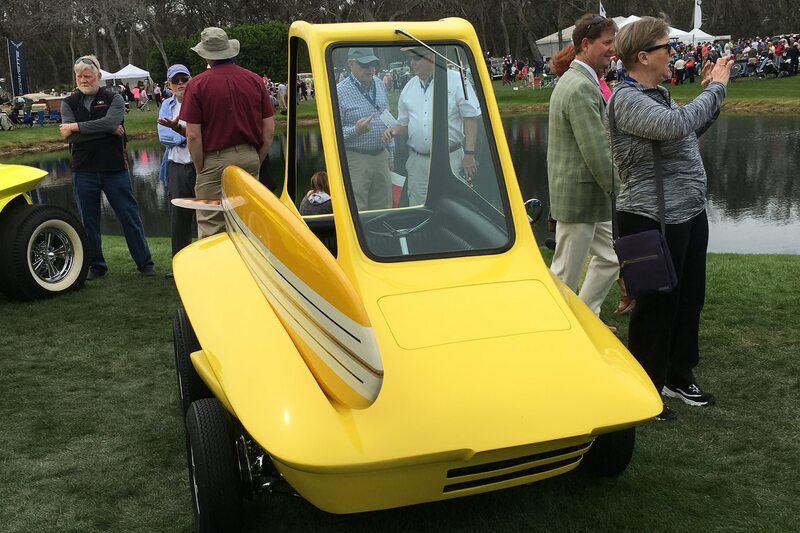 The 2017 Pebble Beach Concours d’Elegance embraced the zany with its exhibition of offbeat and intriguing concepts and period projects. 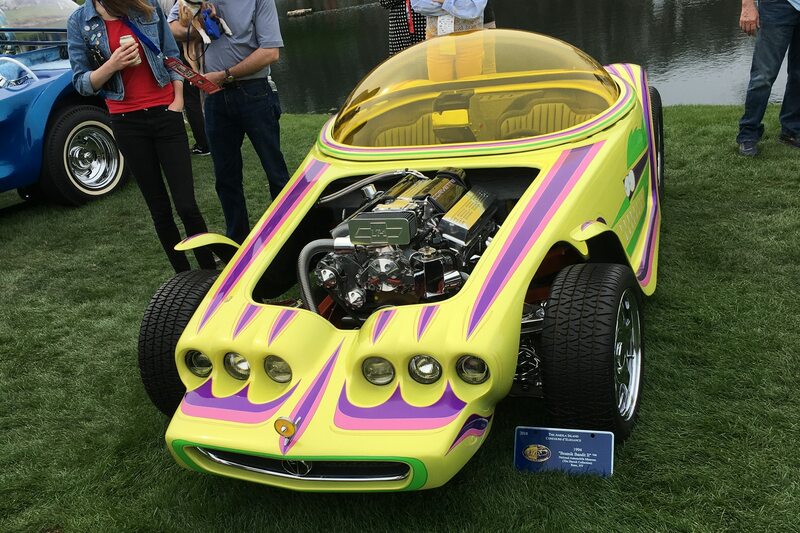 Amelia Island took it to the next level with an even bigger spread of technicolor hotrods by legendary builder Ed “Big Daddy” Roth who started these projects in the 1960s. Roth’s cars were ahead of their time in several regards, for example the “Beatnik Bandit II” featured an electronic console which controlled a digital instrument cluster. It even tracked map coordinates and offered some now-familiar technology like a “TV Mirror” backup camera. 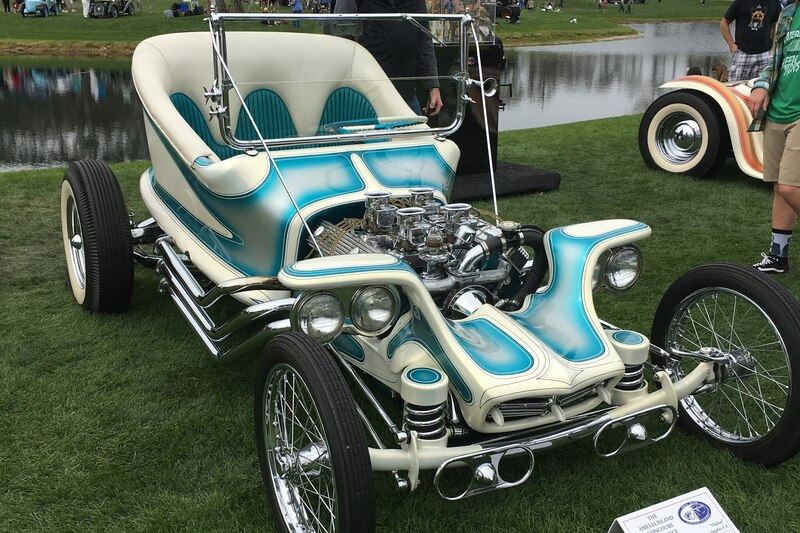 Some more traditional California-culture designs were also on the lawn, like the 1964 Surfite build which has been a mainstay of modern “Surf-Culture” art shows since appearing in Life Magazine and the film “Bikini Beach” in the 1960s. Roth’s first build was also shown, the 1959 “Outlaw” which was built primarily to promote his T-shirt business. Between its purpose and an exposed 1949 Cadillac engine, it is a fitting example of mid-century American ingenuity. 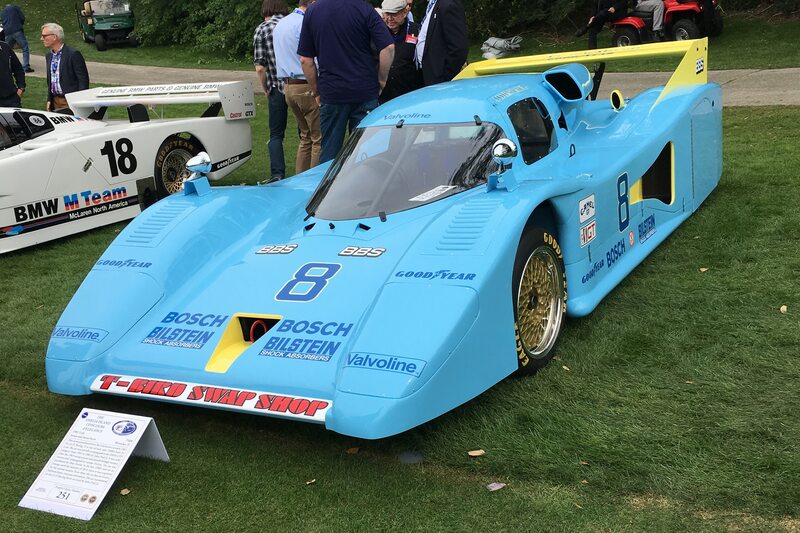 This baby-blue beast is one of nine T600 racecars built by Lola. It was purchased by J.L.P. Racing in 1981 and driven by John Paul Jr. from 1981 to 1983 in the IMSA GTP category. It didn’t always wear this livery, however, it actually had a number of paint schemes during its career. 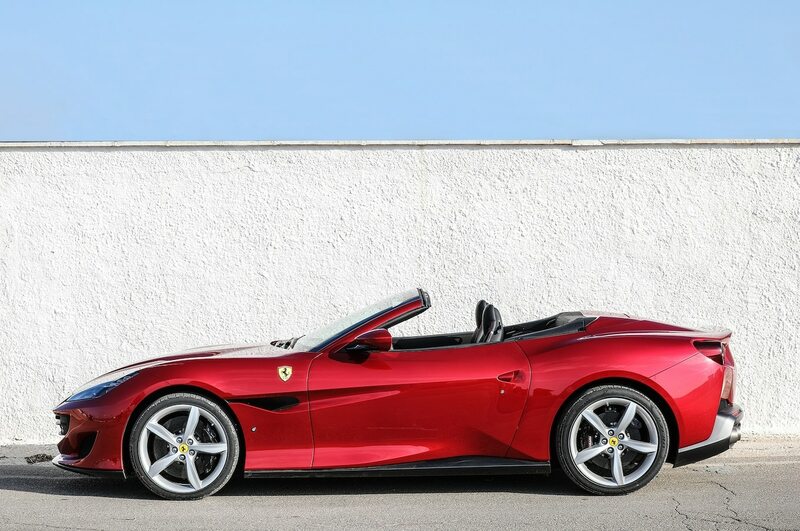 It has only had two owners since being retired, and received a two-restoration down to the bare frame and was presented at Amelia Island in the original livery used by John Paul Jr. 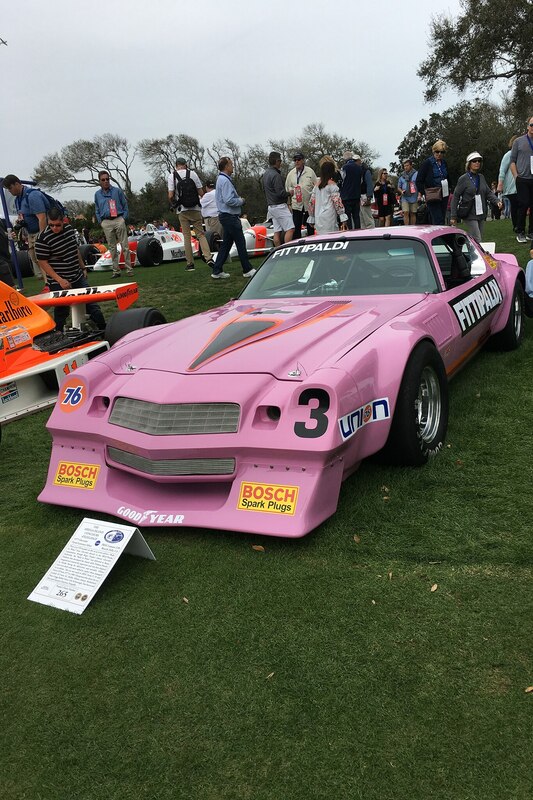 If you were on the Amelia Island lawn it would have been hard to miss this hot pink Camaro raced in IROC Series V, VI, and VII. The car has no VIN number and was sold as a “body in white” to IROC/Penske by Chevrolet. 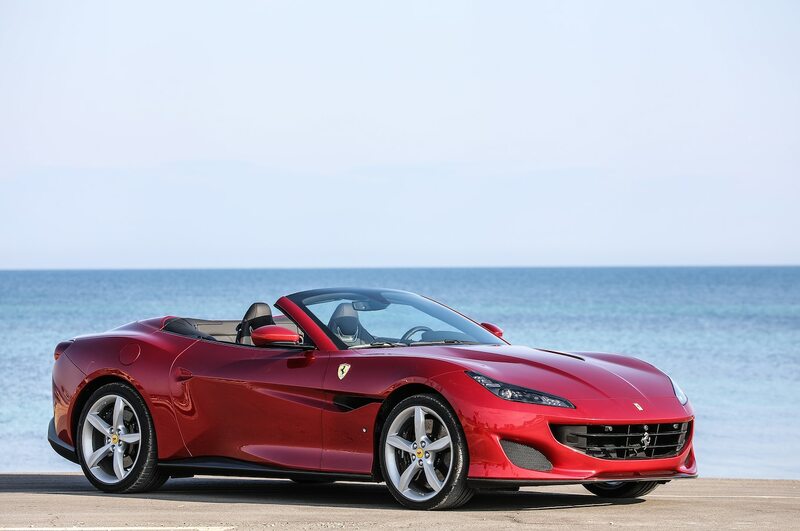 Over its four-year career, it was driven by a number of champions including Emerson Fittipaldi, the honoree of this year’s Concours d’Elegance. Emerson Fittipaldi won his first race behind the wheel of this Renault race car in Rio de Janeiro. Named for tuning specialist Amédée Gordini, the R8 is powered by a 103-hp 1310 cc overhead-valve 4-cylinder paired with a 5-speed transmission. The historic racer could reach a top speed of 112 mph. 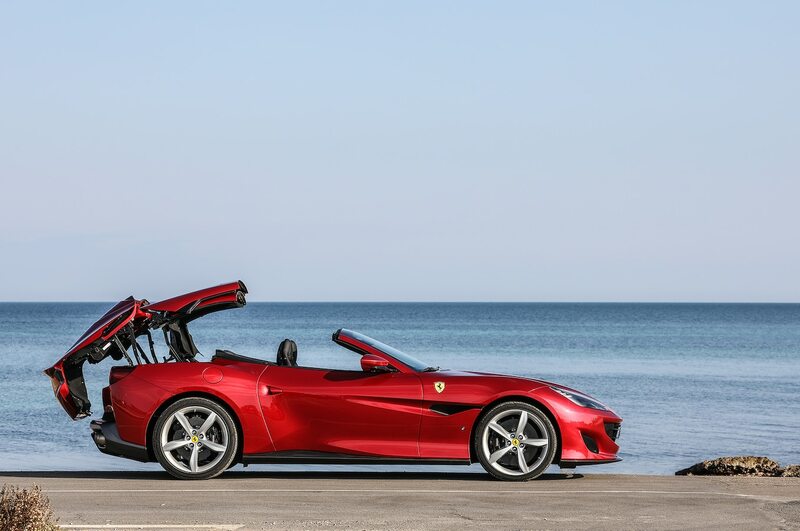 Vehicles presented at Amelia Island vary dramatically in purpose, history, and design but are united by their status as exemplars of the automobile. 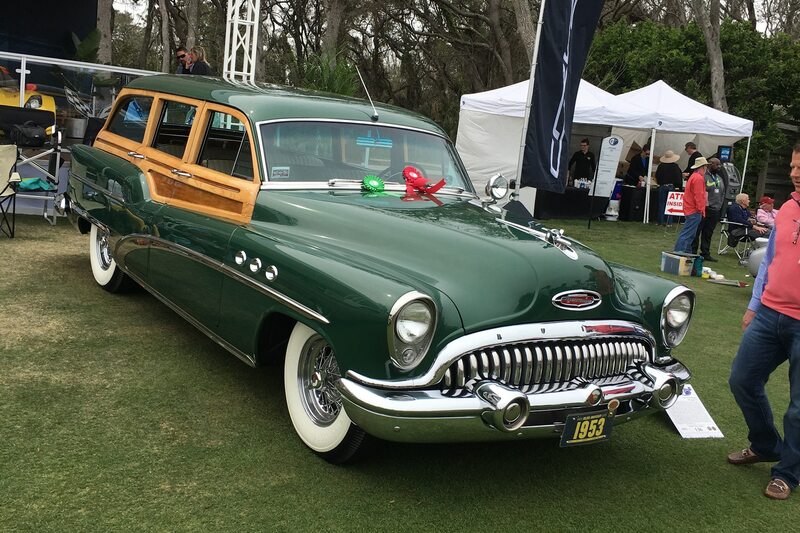 This 1953 Buick Super Estate Wagon was a paradigm for mid-century lifestyle motoring. Just as today’s crossovers bill themselves as on-the-town runabouts equally fit for a moment’s notice camping trip, the Super Estate was advertised for both hauling golf clubs and dinner guests. 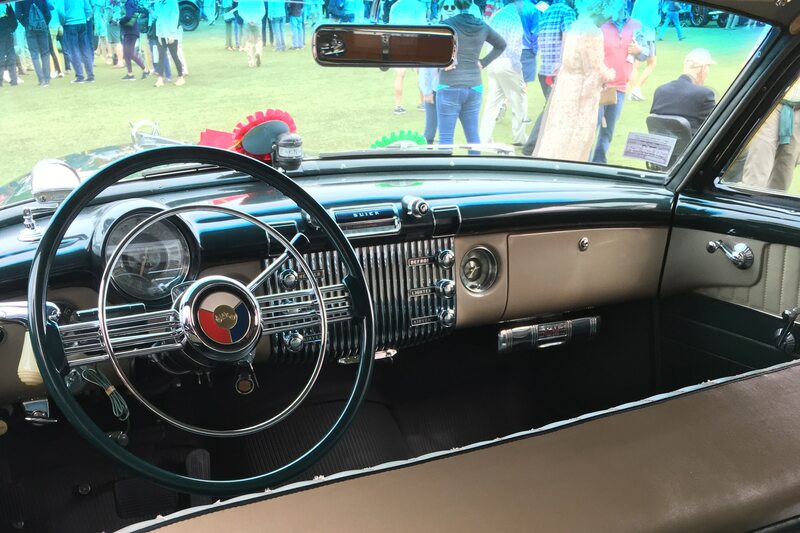 It was loaded with options that would have been state-of-the-art in its day, like a Dynaflow automatic transmission, heater, defroster, clock, turn signals, a spotlight, and a Buick Selectronic AM Radio. 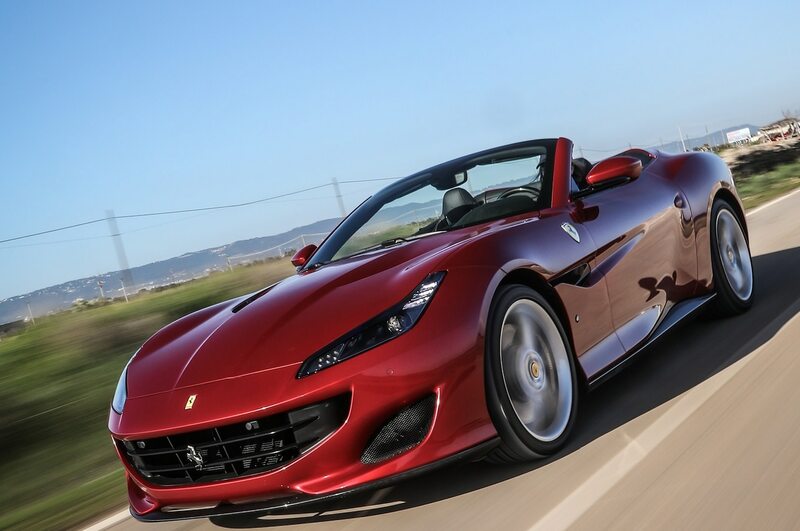 It only has 28,000 miles on the odometer and is motivated by a 170-hp Buick Fireball Nailhead V-8. As lovers of long roofs in the modern era, we’re totally smitten with this wood-paneled wagon. 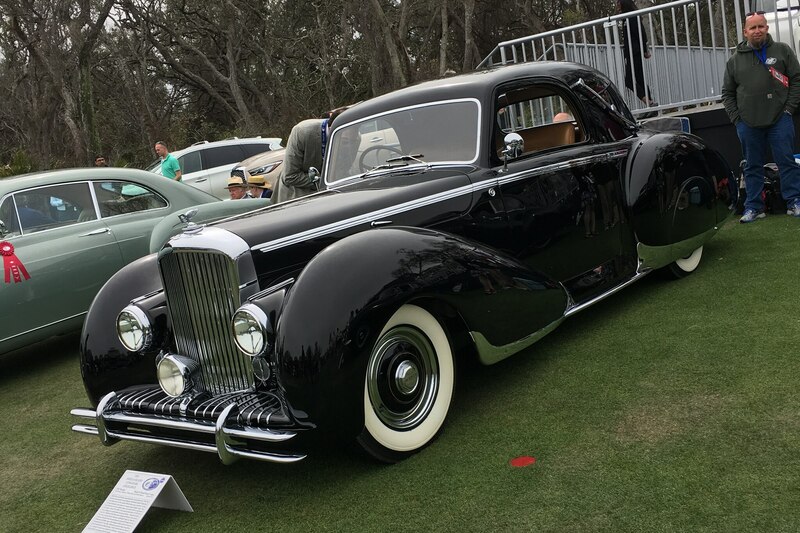 This car is basically Bentley saying “I’m back” following a production hiatus during WWII. 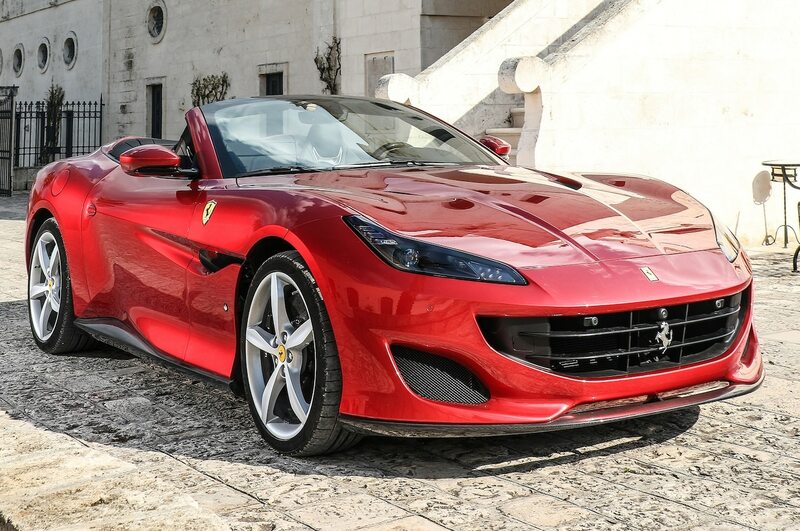 A people’s car it was not, sold for seven times the average wage in England at the time. 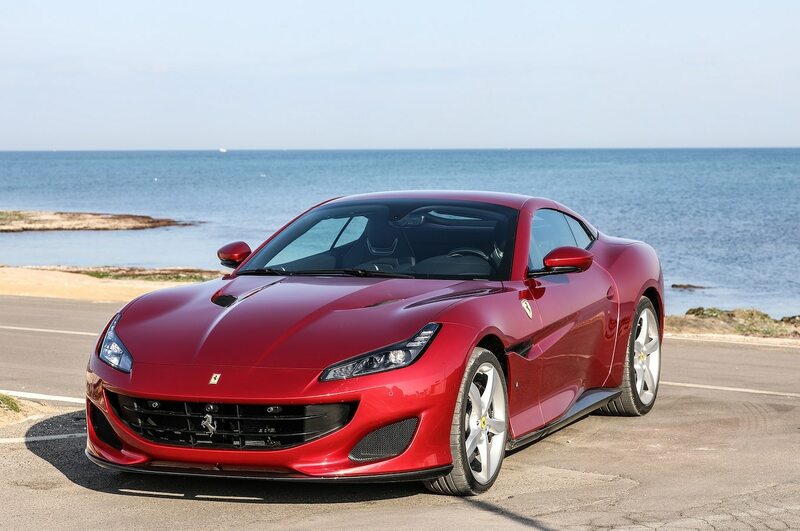 Twenty percent of these cars were sent to coach builders, and this was the only one sent to French coach builder Figoni et Falaschi. 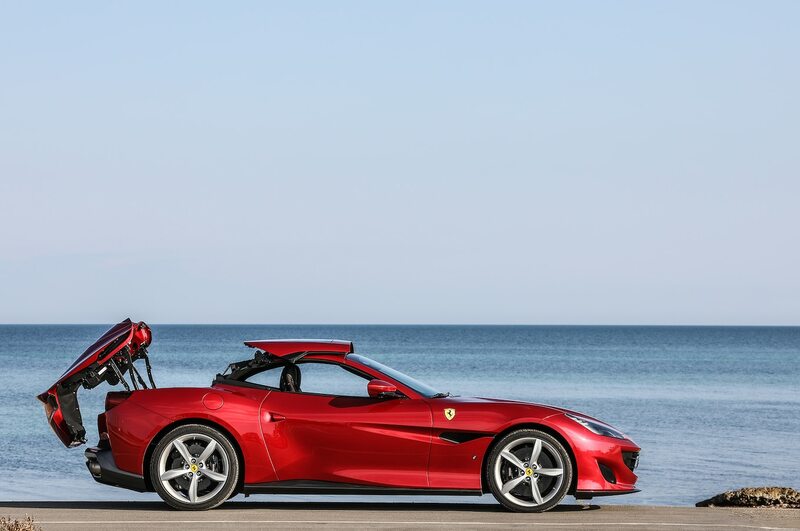 The company is known for design cues featured on this car, such as the “tear drop” silhouettes, pontoon wings, wing skirts, raked windshields, and flush fittings. 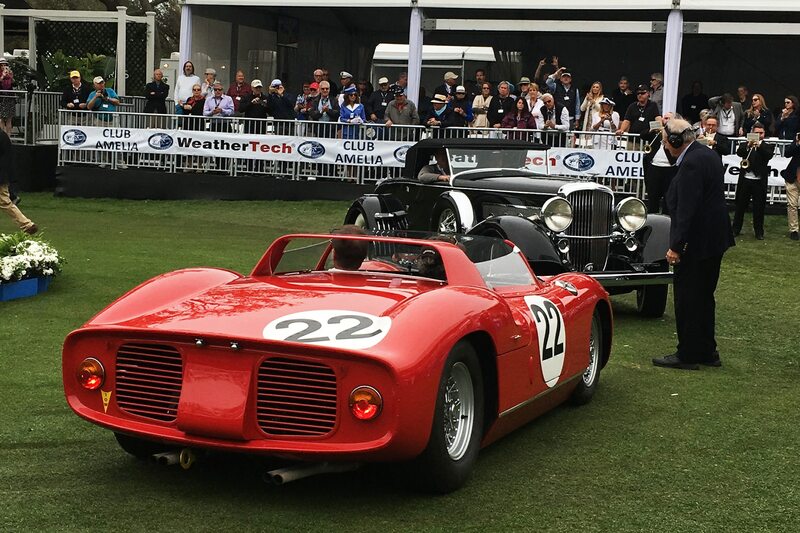 We saved the best two for last—as this pair took top honors to win the Best in Show Concours d’Elegance Trophy and Best in Show Concours de Sport Trophy. First up, the 1929 Duesenberg J/SJ Convertible features Murphy roadster-style coachwork by Bohman & Schwartz of Pasadena, California. 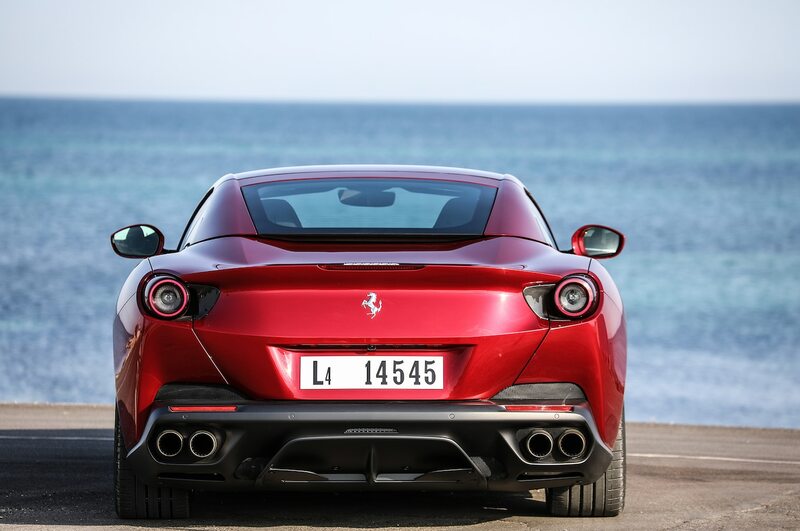 It was restyled in period and given a lengthened hood, slotted fenders, and updated bumpers to fit the era. The 1963 Ferrari 250/275P won the ADAC Nurburgring 1,000 Kms in 1963 and the Sebring 12 Hours in 1964. Champion drivers include John Surtees, Willy Mairesse, Mike Parkes, and Umberto Maglioli. It also won the 1964 NART race at Mont Tremblant, its first, with Pedro Rodriguez driving. It campaigned again in 1965. 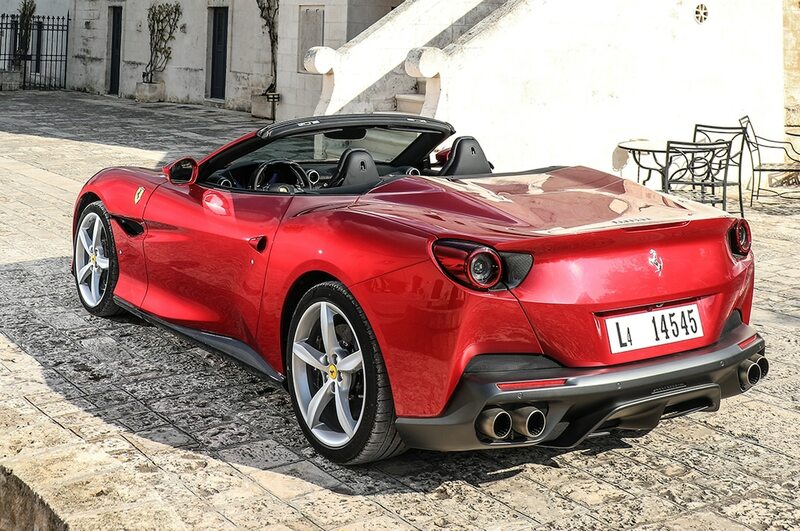 For more choice rides from Amelia Island, take a look at our classic man Rory Jurnecka’s picks right here.